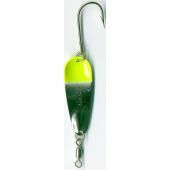 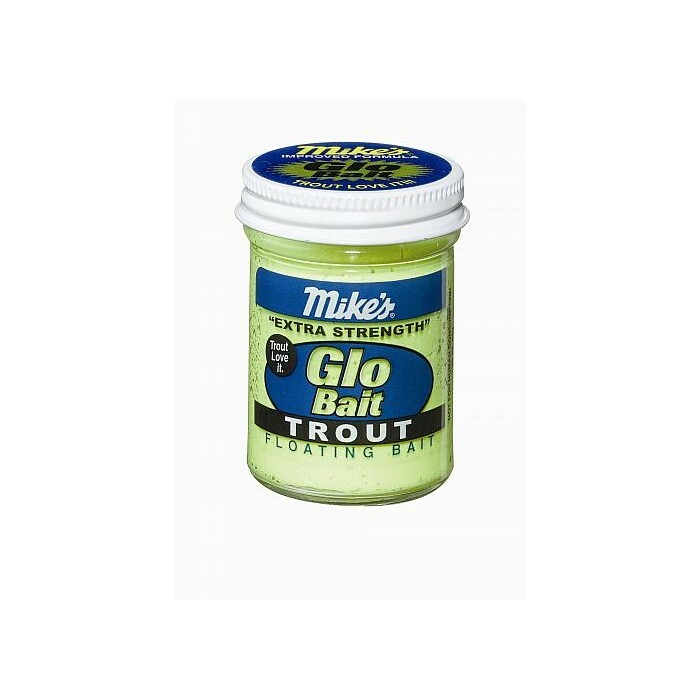 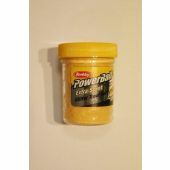 Mike's Chartreuse/Garlic Floating Bait - Concentrated attracting scents combined with bright colors and glitter make Mike's Glo Bait an easy choice for trout and trout anglers! 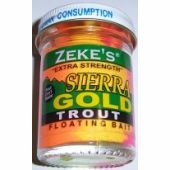 Attracts by sight, scent and taste. 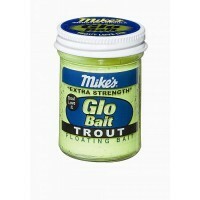 Available in a variety of popular color/scent combinations to meet all fishing conditions.